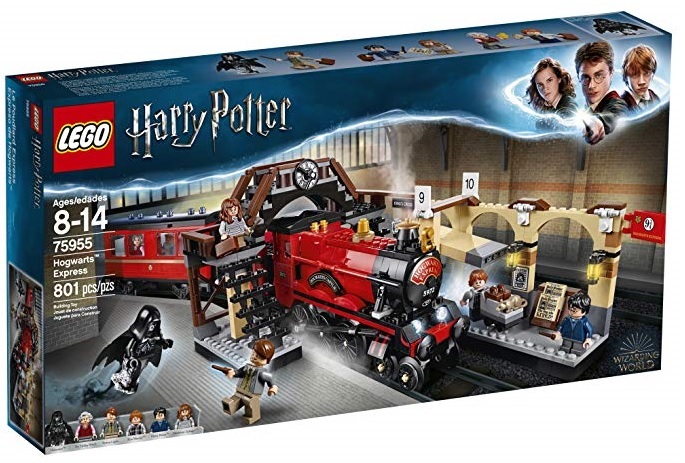 Some of the new LEGO Harry Potter 2018 sets are already on sale even though they were just recently released! Amazon has discounted a variety of LEGO Harry Potter sets from 14-20% off. They also offer free shipping once your order hits $35 or more.